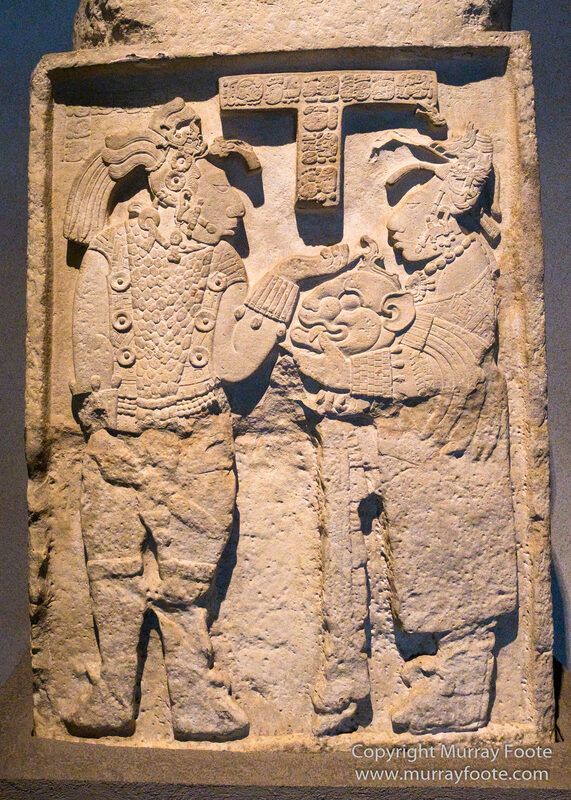 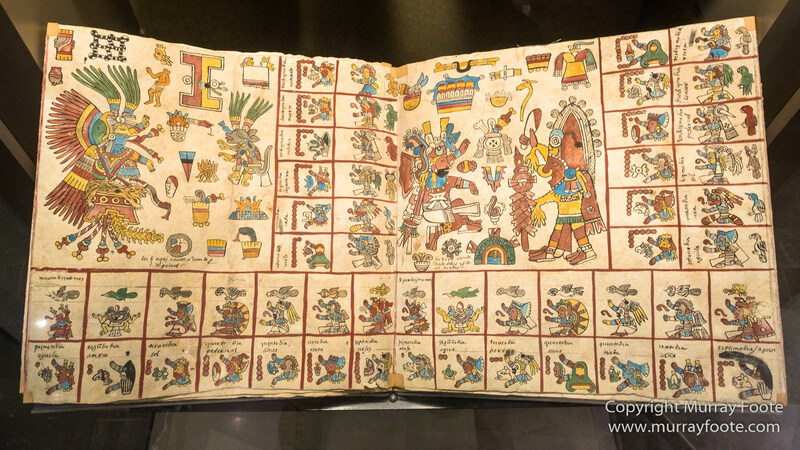 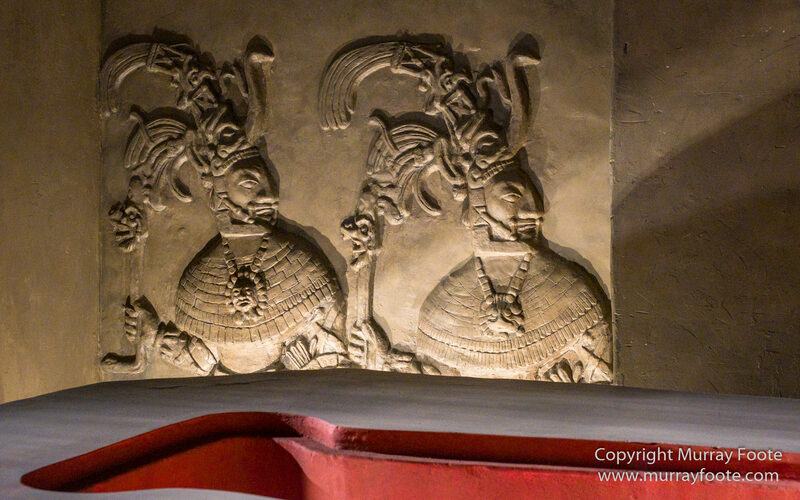 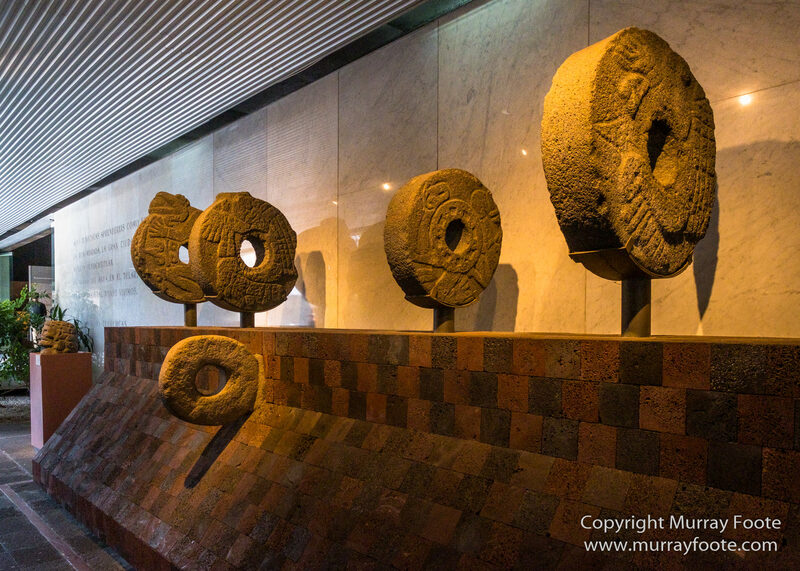 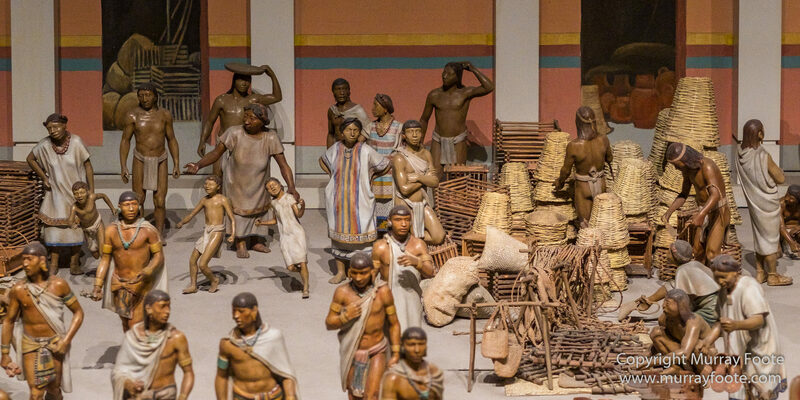 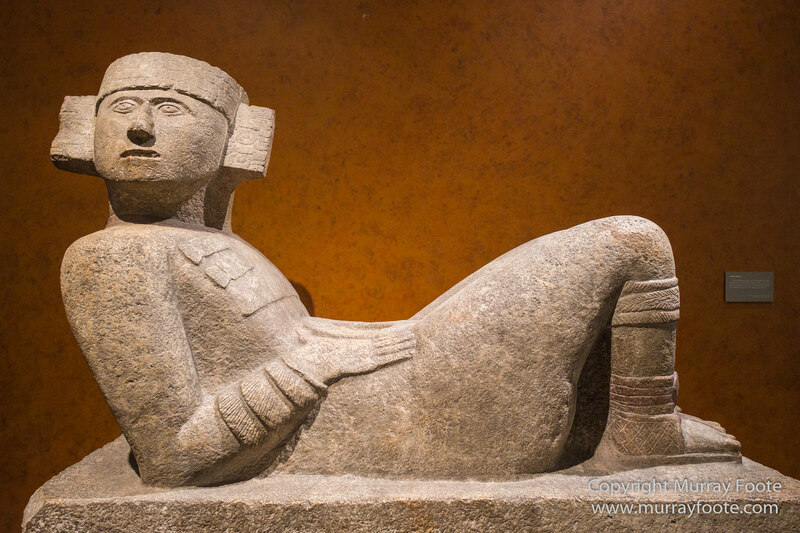 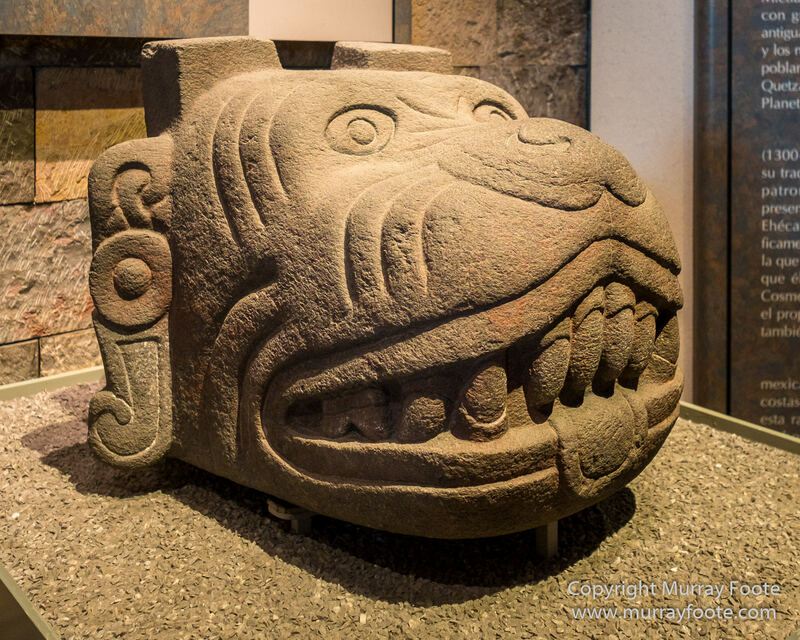 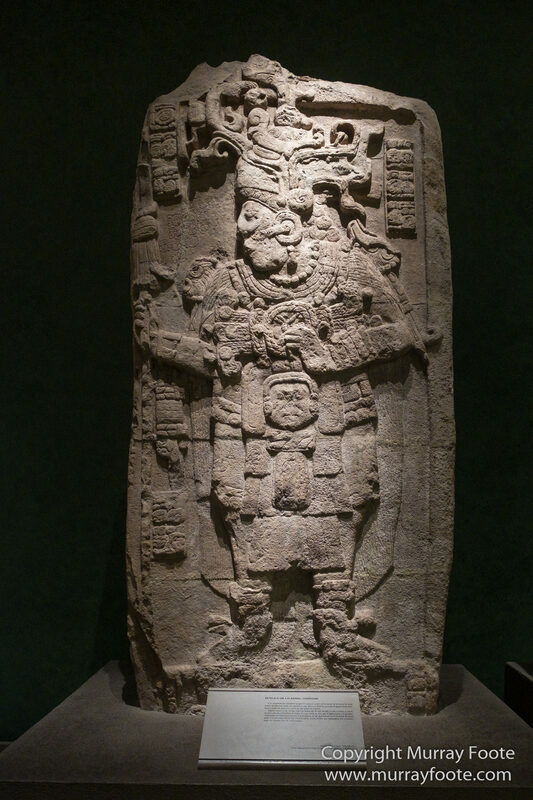 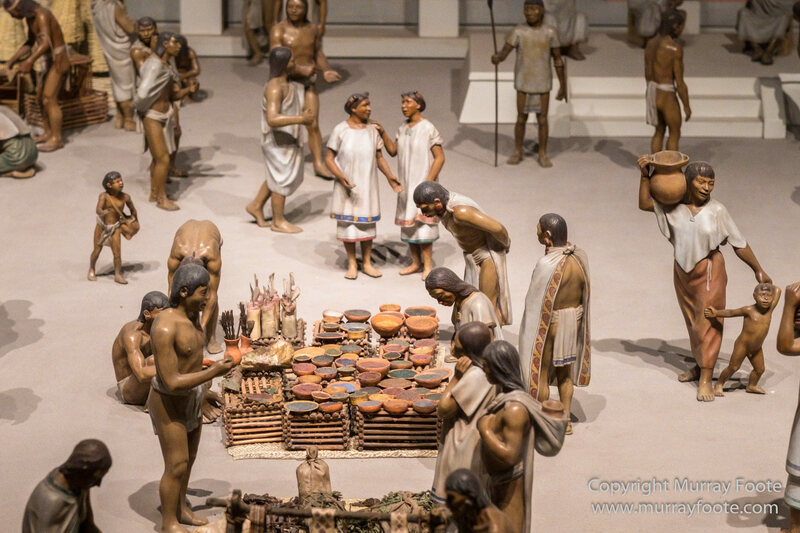 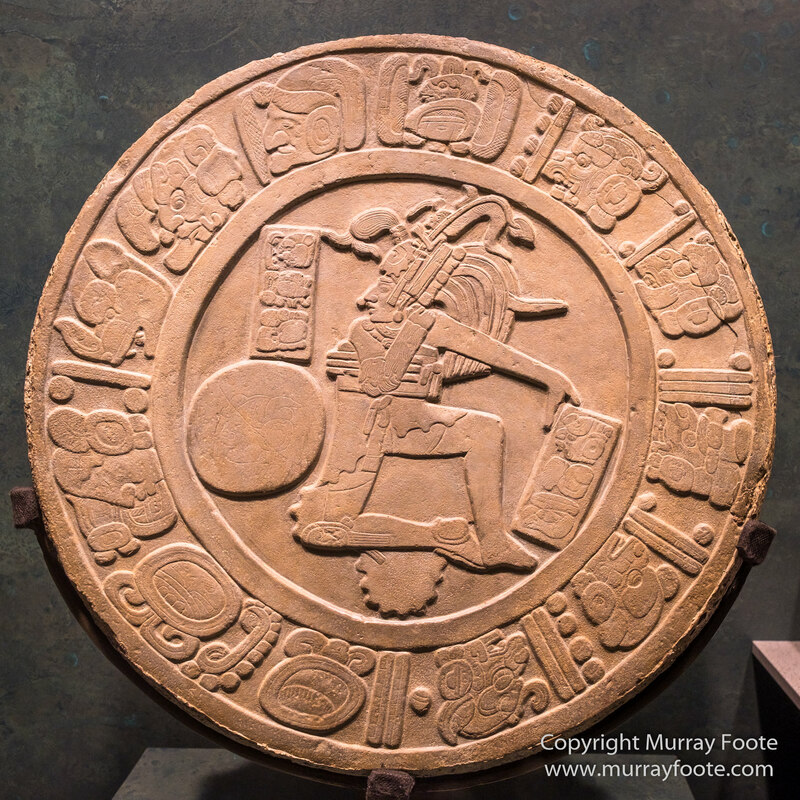 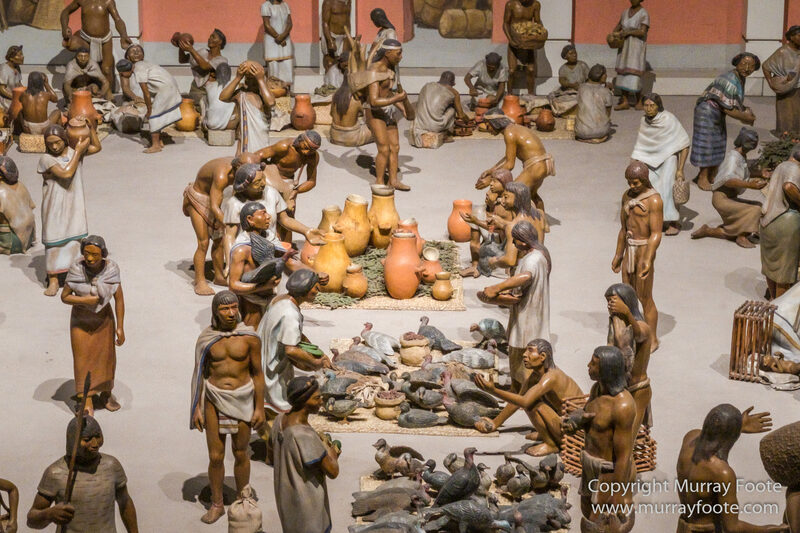 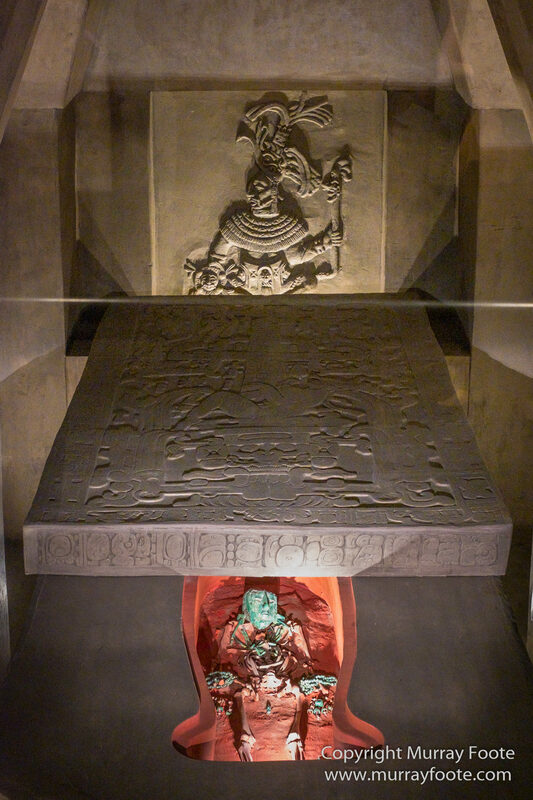 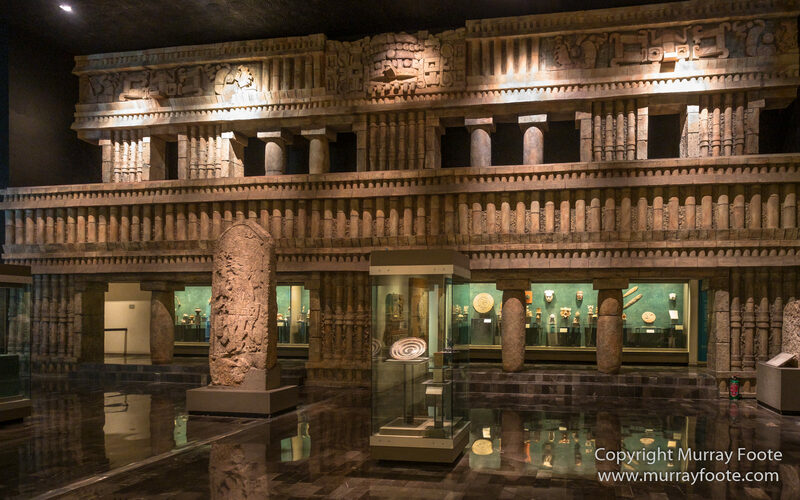 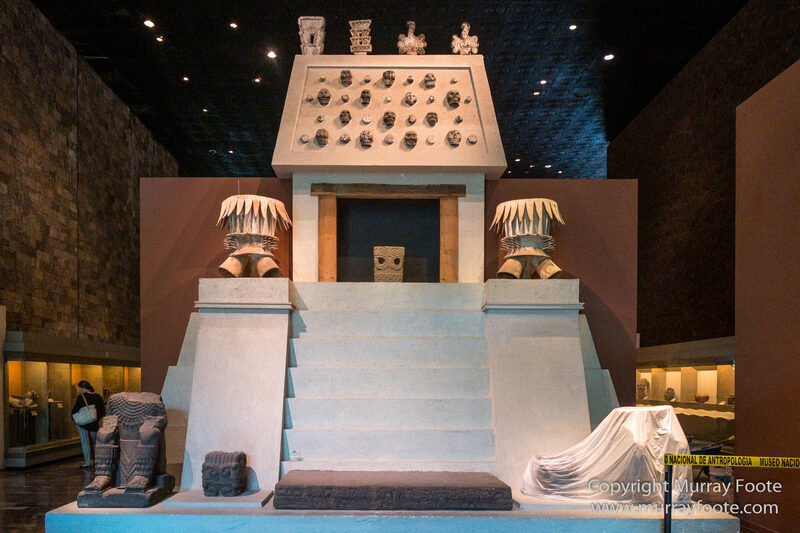 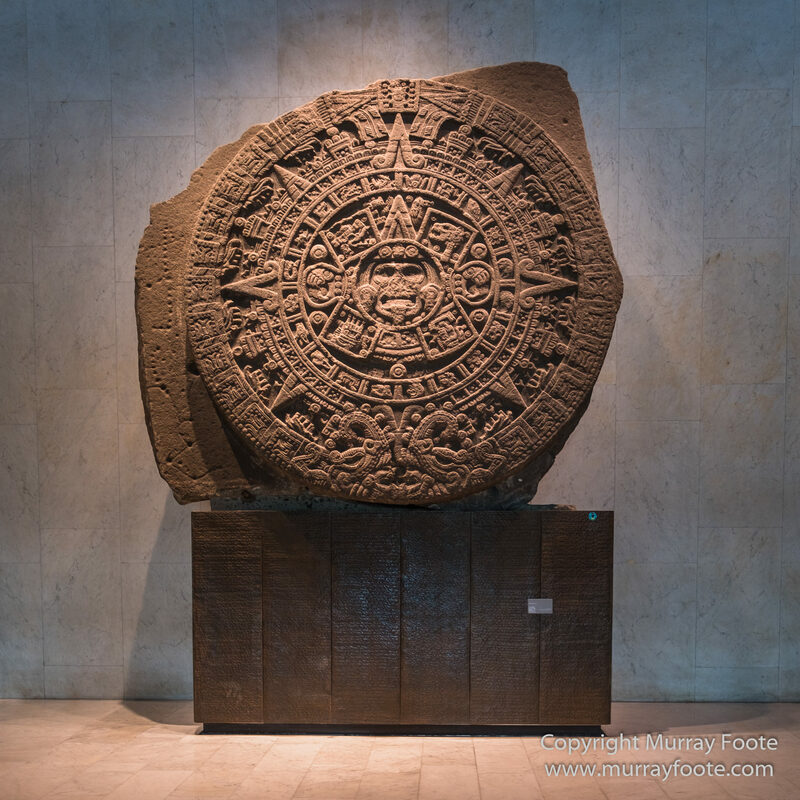 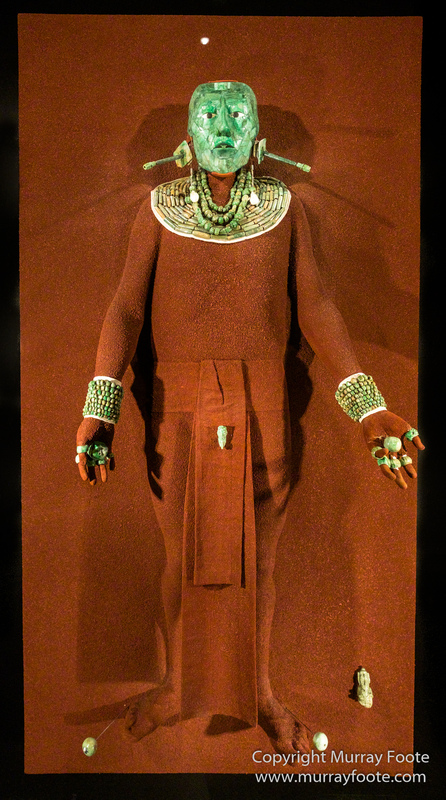 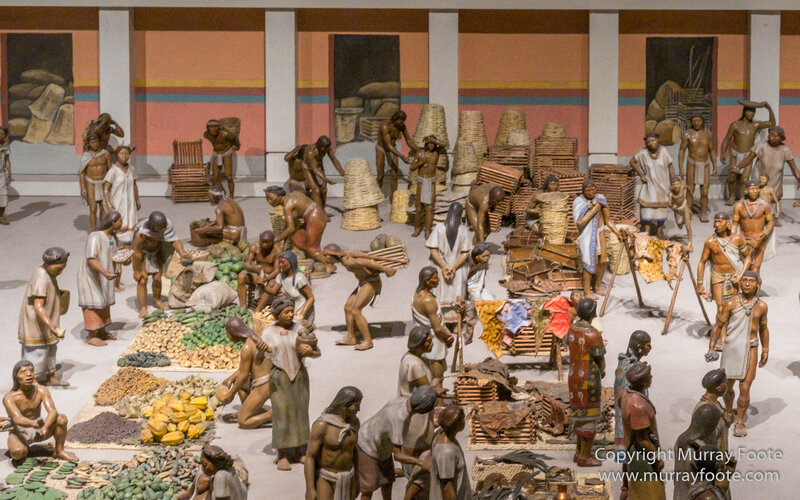 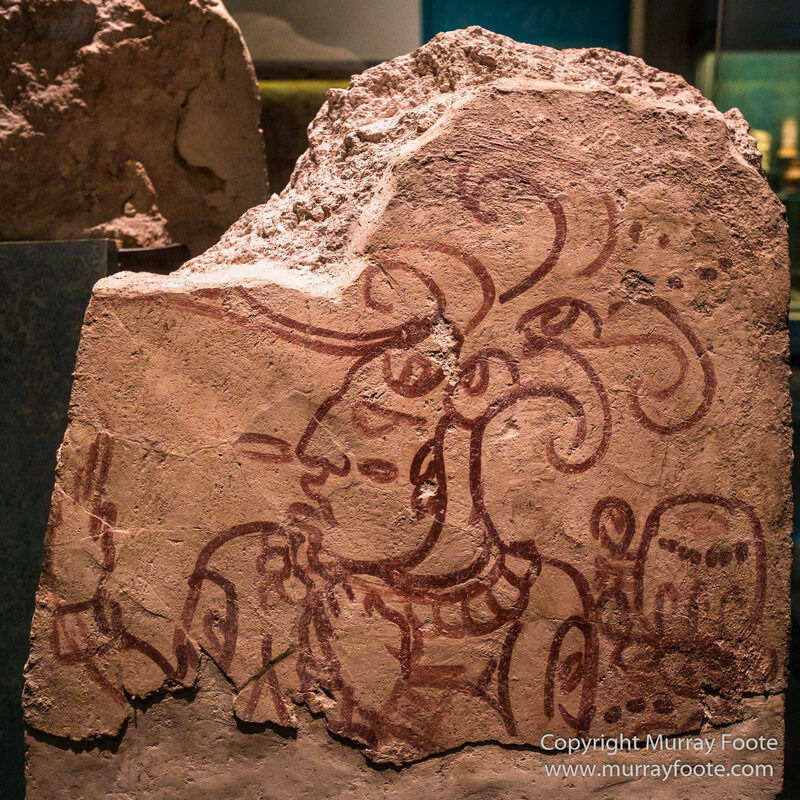 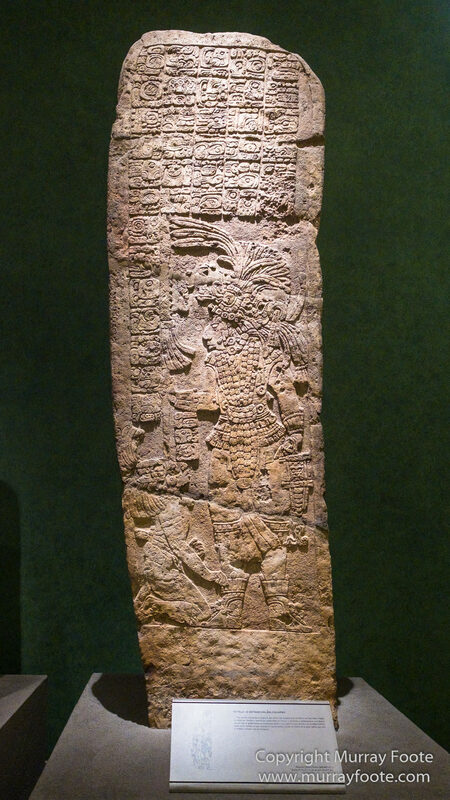 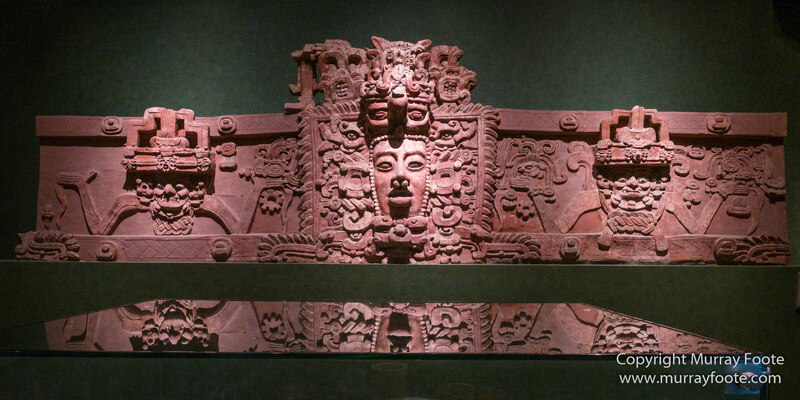 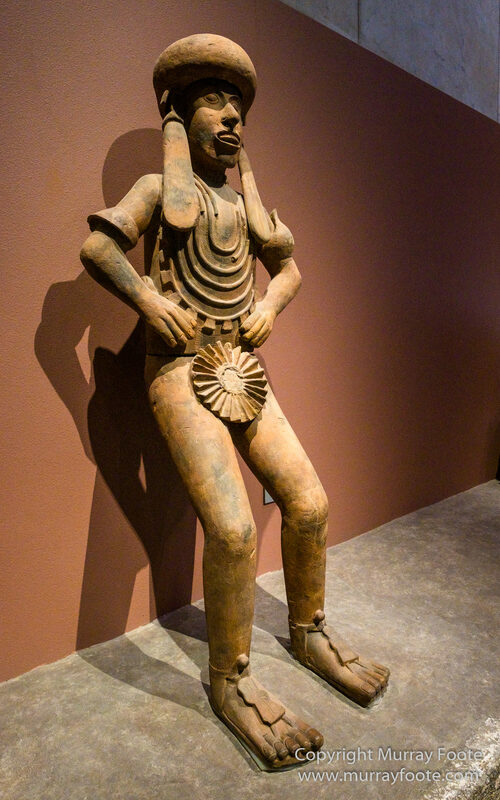 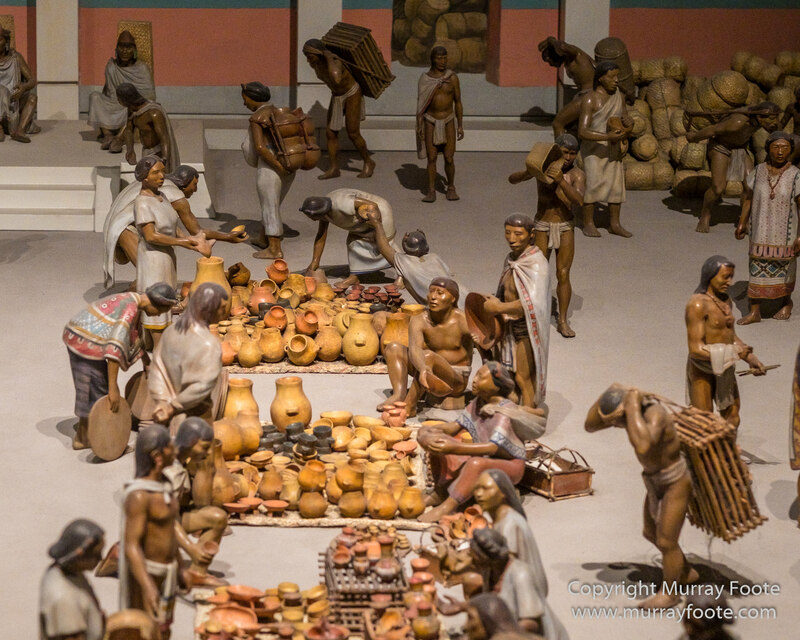 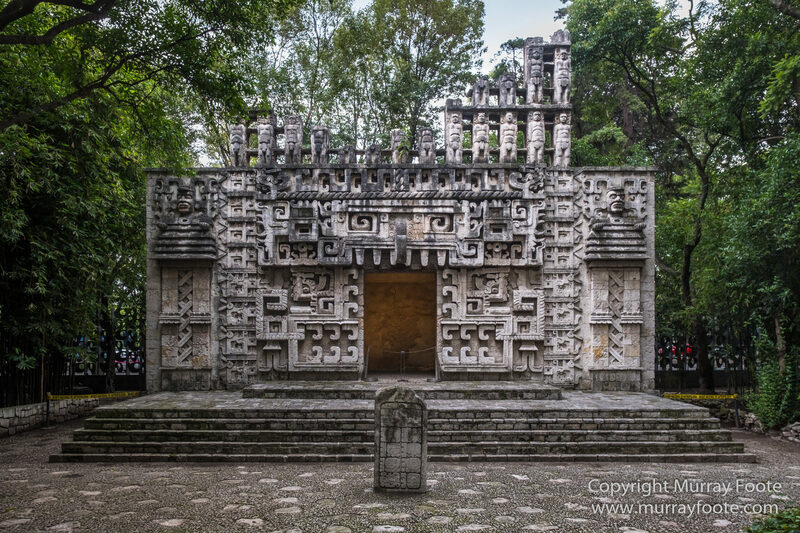 This entry was posted in Mexico and tagged Archaeology, Aztecs, Mayans, Mexico, Mexico City, Museo Nacionale de Antropologia, Photography, Toltecs, Travel. 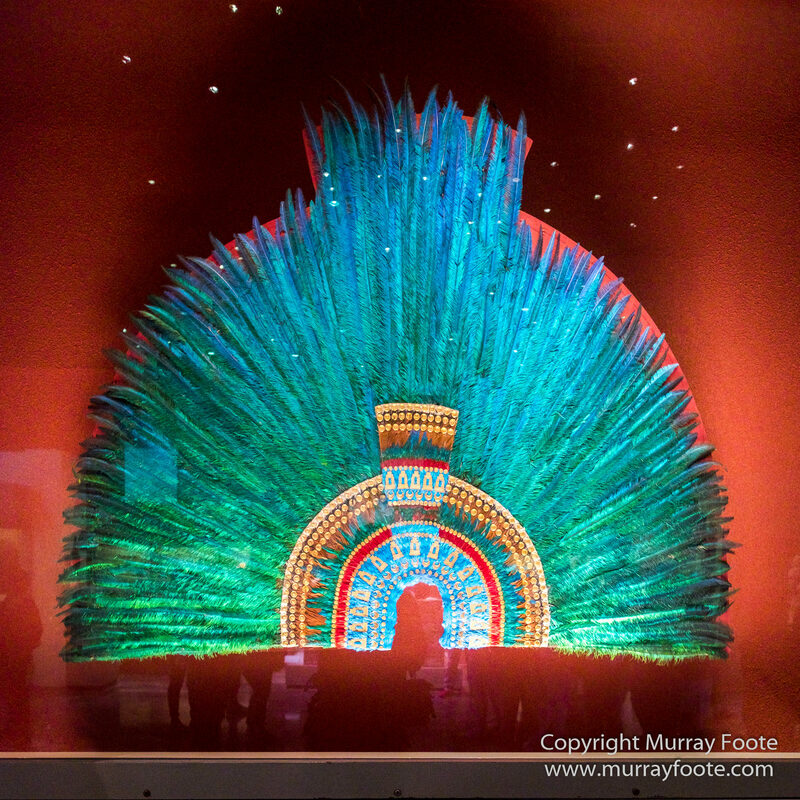 The plume of quetzal feathers is especially striking, even if it is a replica. 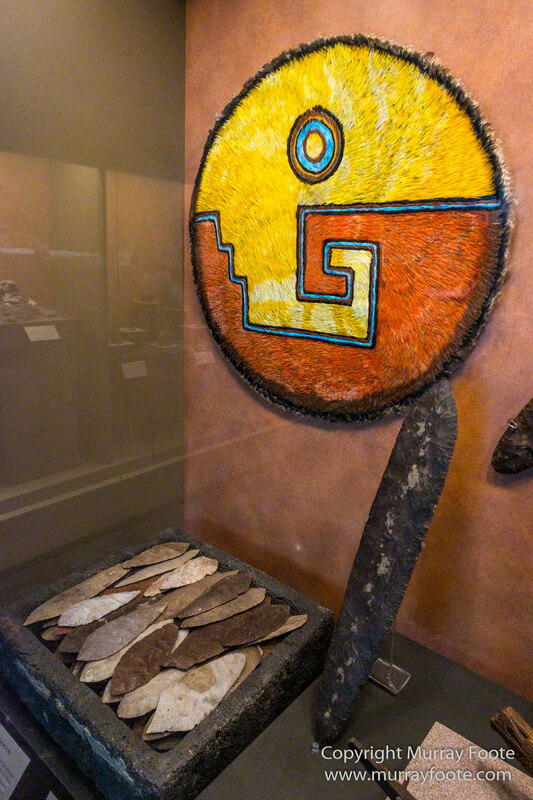 It’s a replica using real feathers, which nowadays is probably not possible to do.